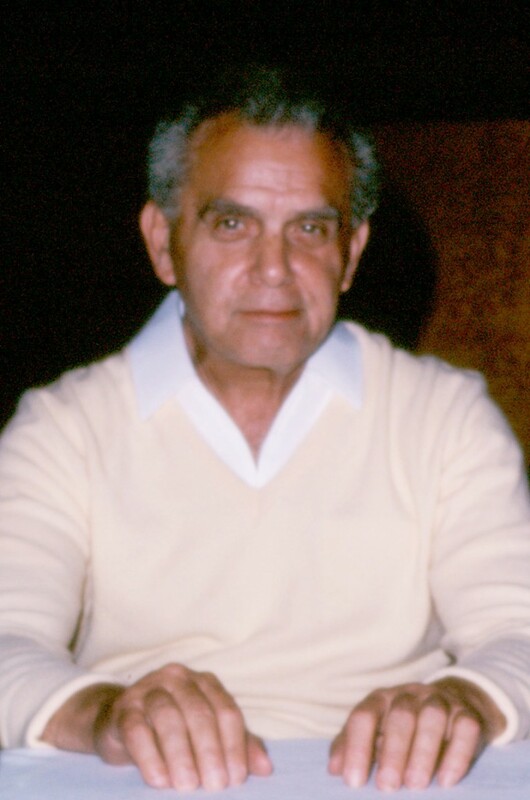 Thanks to Marc Hempel, this photo from the 1980s of Jack Kirby is available for use under a Creative Commons Attribution-Share-Alike 3.0 Unported License. 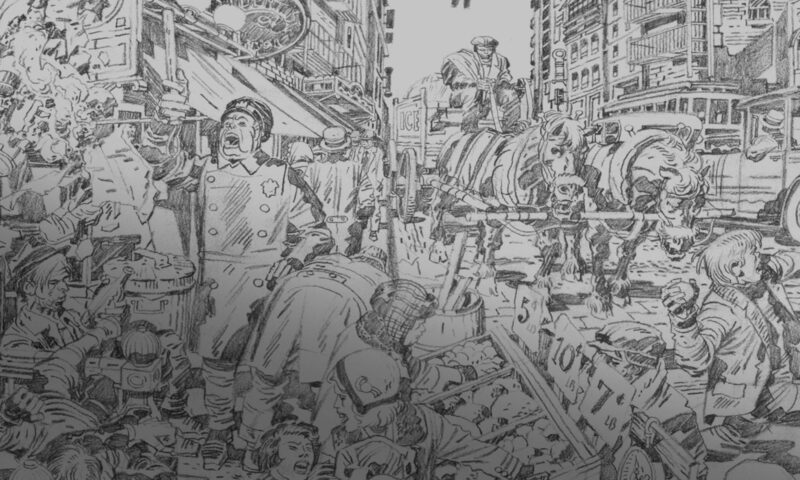 Thanks to Susan Skaar and Ray Wyman, Jr., these 1992 photos of Jack Kirby are available for use under a Creative Commons Attribution-Share-Alike 3.0 Unported License. Jack Kirby by Susan Skaar is licensed under a Creative Commons Attribution-ShareAlike 3.0 Unported License.